Graphing is an important skill for children to learn. They must be taught how to construct charts manually, however, when this is not the main focus of a lesson, a tech tool is very useful. They certainly make more time for focus on the analysis and discussion of data. A simple but effective website to create a range of different graphs. I particularly liked this website. 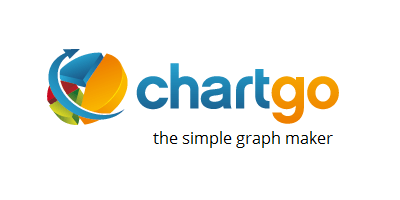 It helps you construct amazing, interactive charts and graphs. A basic but free graph maker. It is easy-to-use and gets the job done. A really good graphing site made specifically for ‘kids’. A website dedicated to creating an array of charts for any purpose. 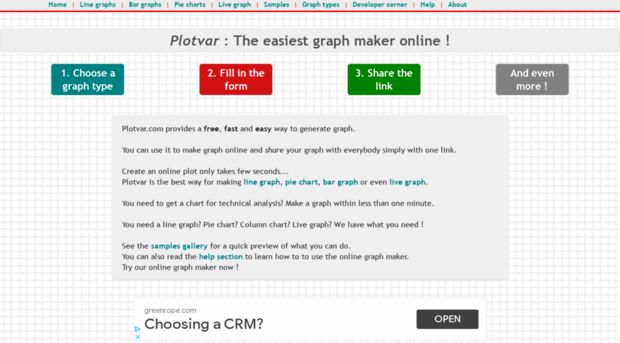 This website has many online tools including a bar chart, line graph and pie chart generator. A fantastic website which helps you create a range of more complex charts. A very basic, informal pie-chart maker. I really liked using Meta Chart. It has just the right amount of detail needed for making graphs with my students. This is a very simple bar chart creator – perfect for younger learners. Which one is your favourite? Let me know by commenting below. Do you know of a graphing tool to pruduce a line of best fit? Excel can do lines of best fit. Happy to give more details if needed. I’m teacher in local area I would like to expose myself and my learners to the use of technology one day in class. I want to create a survey/questionnaire with a single question and 6 options. I also need to create a table but for both I don’t want to use Microsoft Word or Excel because I don’t want the word count to appear in my essay. Anyone know any websites that can do this as I can only find graph making sites. The essay is for teaching year 6 students about statistics so the site has to be kid friendly.